Technology has changed our world on so many levels. I can’t imagine our world now without laptops, iPads/tablets, iPods and smartPhones. I can’t imagine life without wifi….God forbid we still lived in a world with dial up internet, or NO internet at all?!! I can’t imagine life without the many apps I use on a daily basis. I don’t know about you, but these days I have a very happy codependent relationship with google – a relationship I have no desire to break off. Hubby is very tech savvy, and I love the world of blogging, wordpress, photography, and social media, so it’s very easy to understand why our kids are becoming more and more interested in using the internet to play and learn – its in their blood, and it seems its in their friends DNA as well. There are so many sites and apps to consume online. I often hear parents saying their kids spend far too much time on their computers and their devices. We all need to take time out from technology from time to time, and do normal things like going to the beach, exercising, learning a musical instrument, being creative, write with pen and paper, colour in, and overall lead a healthy balanced life. We made a decision years ago that our meal times would be television free, but also gadget free time so that we can really connect as a family. It seems that we are going to need an ipod bowl on the bench if one particular daughter uses her ipod for messaging friends after 7.45pm. Not looking at anyone Amy!!! Last Thursday evening I went to a book launch at the Sunshine Plaza. 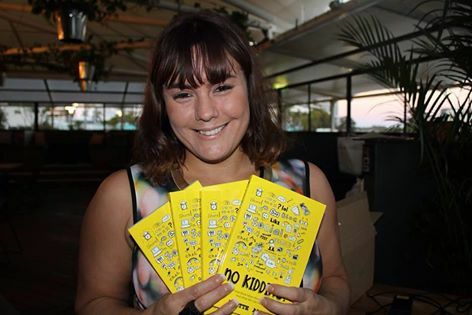 Yvette Adams, an Entreprenuer on the Sunshine Coast who runs a business called the Creative Collective in Maroochydore, has written a book called ‘No Kidding’. It’s basically a guide to online living. I must say that this book is so much more than an instructional guide for online safety! Yvette obviously touches on the topic of online safety, but its also an encyclopedia of brilliant sites and apps to help us in our every day lives. I found my eleven year old daughter hiding out in her room reading ‘No Kidding’ last night, so its a book that children and adults will find interesting to read. 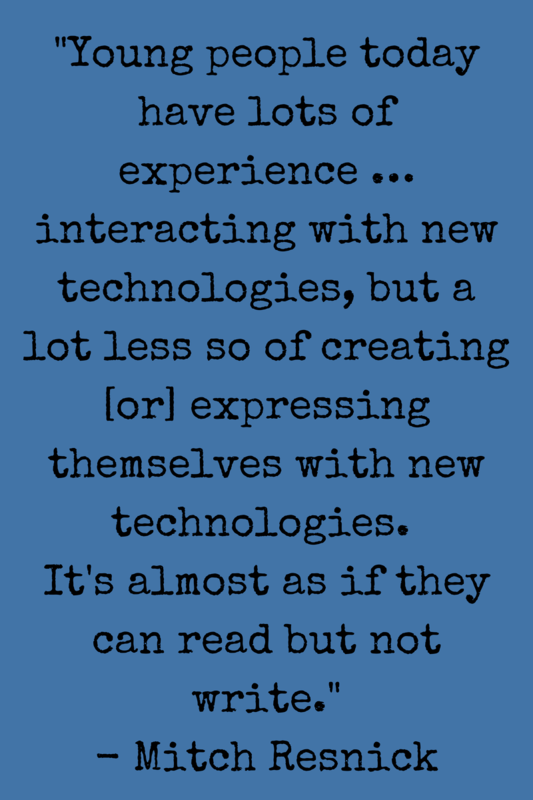 There are so many useful hints, but interesing thoughts on why we need to embrace technology. This book will be available in bookstores across Australia come September, but for now you can buy it from their website – you can learn more about the book here. Technology can support and compliment our lives, but its important we don’t allow it become the most important part of our lives. Its important that we work on the balance aspect of wholistic living, while understanding how we all, including our kids can benefit from the use of technology. Finding the line of balance can be so difficult when we consider how many uses we have for technology in our lives. We are all completely saturated by the world of ‘The Internet’. Every area of our lives is appable in one way or another. We can organise our calendars, listen to music, watch/create videos, photography and enhancing photos, fitness and health, online courses and social media for friendships and business, these examples show us that the uses for technology are endless. Parents who fight tooth and nail to limit their kids use of the internet need to be asked if they are doing a disservice to their kids long term approach to learning, but also for their long term plans for employment down the track. If we are encouraging our kids to be the best that they can be, we need to educate them for the jobs of the future, and a very technologically advancing world. Here are some brilliant online resources we have been using for our kids over the last 12 months or so, and a few new ones. I thought I’d share a few with you. There are so many brilliant choices. Each one is educational in some way. 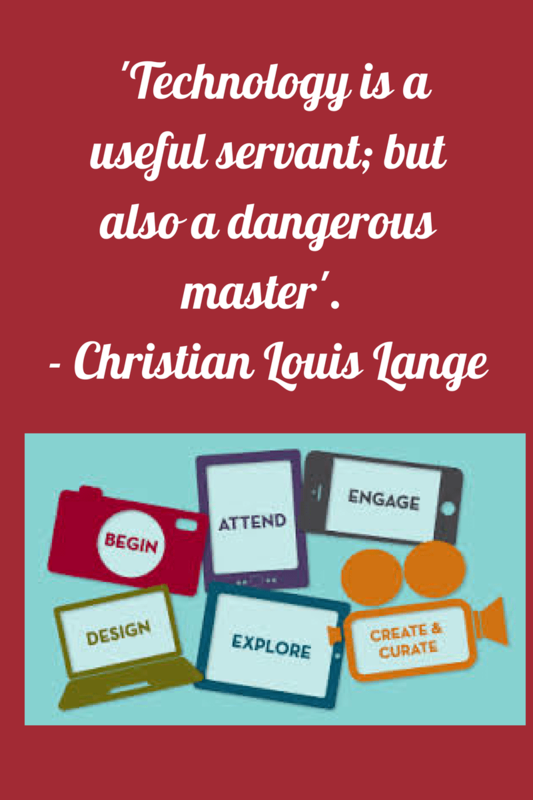 in our kids best interest if we encourage them to create rather than consume. They need to be purposeful in their online endeavours – there has to be a reason, or a purpose for them to be online, other than playing mindless games. We do allow small doses of game time though, but it is monitored. Kids need to be supervised and directed in their online adventures. We are trying very hard to equip the kids with the idea that they need to spend quality time online, rather than quantity…..they need to be purposeful with what they want and need to do. Mark Zuckerberg changed the world when he created facebook. Steve Jobs changed the face of user experience when he created the Apple computer. Both men dropped out of college to pursue their dreams. The social media world has exploded over the last 10 years. I can’t imagine my world without my gadgets, and I certainly can’t imagine my world without facebook. While there are other companies who have made significant advances in the technical world, I just feel that we (parents) need to encourage our kids more than ever to create rather than consume. Steve Jobs believed that every child should learn to code, simply because it forced them to think. Obviously not all kids have the desire to learn how to code, however, the majority of kids like to experiment and work out puzzles. Coding is a little like a jigsaw puzzle. Chanel is 8, and has loved playing with her dolls and barbies over the years, she has creativity running through her veins. She loves drawing, colouring, scrapbooking, looming, french knitting and all things craft. Recently hubby introduced her to a website called www.scratch.mit.edu – she loves it! This is a site to help kids learn to code. Its simple, effective and taps into Chanel’s love of creativity. Amy on the other hand loves a website called gamestar mechanic. There is an element of gameplay involved, but the user learns how to create games. Bethany has recently started using a site called DIY.org. All three girls love this site – its a take on earning badges and belonging to a community of other kids, like in scouts, where they learn a skill, take a photo and upload it to the app and earn a badge for the completion of a task. Last week, Bethy’s carrot cake she made for her dads birthday was featured in the DIY upload of the week. You can only imagine the excitement she felt when I showed her via my email. All three girls use studyladder to help them with school work, but recently I found www.turtlediary.com which has learning materials for kids from kindy age right through to high school. I know there are many parents who allow their kids free access to the household wifi and not really concern themselves with what their kids are actually getting up too online, I am not encouraging this method of computer awareness for kids in anyway. Parents need to know what there kids are up too online. 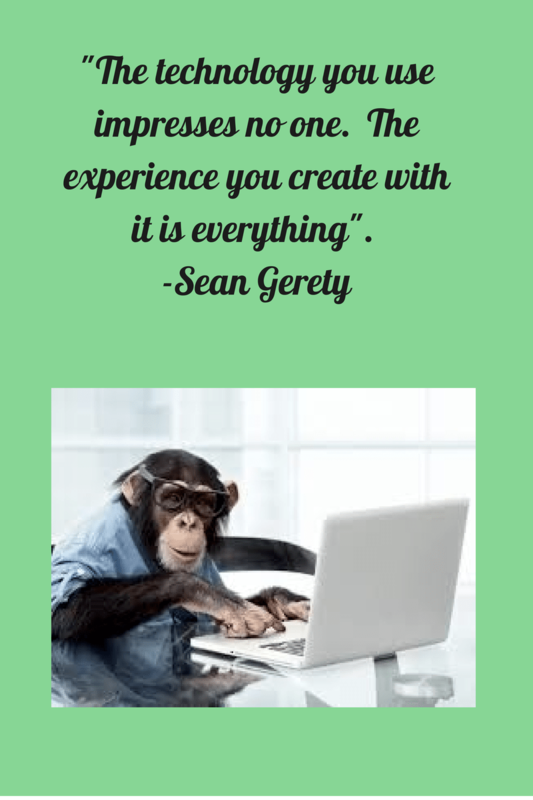 This blog post was to encourage parents in particular to teach their kids to be more than just app users, but to help our kids see themselves as creators and achievers in fields they never thought of as possible. There are jobs coming in the future that we will never have even heard of before. I completed high school in 1993, and I vaguely remember dial up internet. Facebook didn’t exist yet, the idea of entreprenuer, blogger, or social media specialist wasn’t even on the cards, its exciting to think of the advances since I left high school, but can you imagine what be in store in our kids future?? ← Finding my sense of style. Check!